Huawei P10 and its larger variant, the P10 Plus are expected to be one of the highlights of the upcoming MWC 2017 trade show, which is expected to kick off starting February 26. 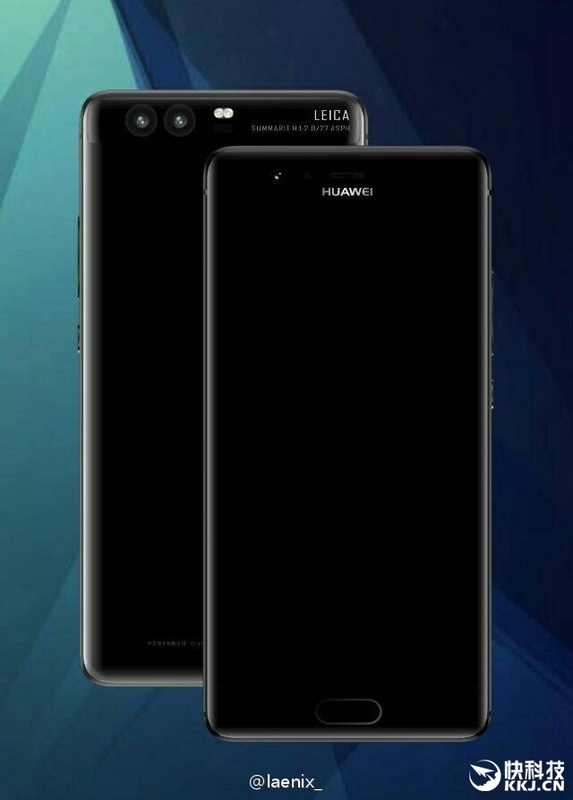 According to a leak, there are going to be a total of three models announced by the manufacturer and all of them impress in the both the alleged looks and internal specifications. From all of the three models, the base model of the Huawei P10 is going to feature 32GB of internal storage coupled with 4GB of RAM (via MyDrivers). This device is expected to carry a price of $508, which is understandable given its specifications. If you want more internal storage as soon as you remove the smartphone out of its box, that’s the 4GB RAM version that packs 64GB of internal memory and will set you back by $596. If you’re a complete baller and want to have the best of both worlds concerning RAM and storage, then you can spend $682 and get yourself a whopping 6GB of RAM and 128GB of internal storage. Coming to the P10 Plus, it will be available in two versions. The model with 4GB of RAM and 64GB of internal memory is priced at the equivalent of $726 while another model featuring 6GB of RAM and 128GB of internal memory will cost around $828 USD. This one is the most expensive version out of all of them and should only be purchased if you know for a fact that you’re going to require all of that memory. 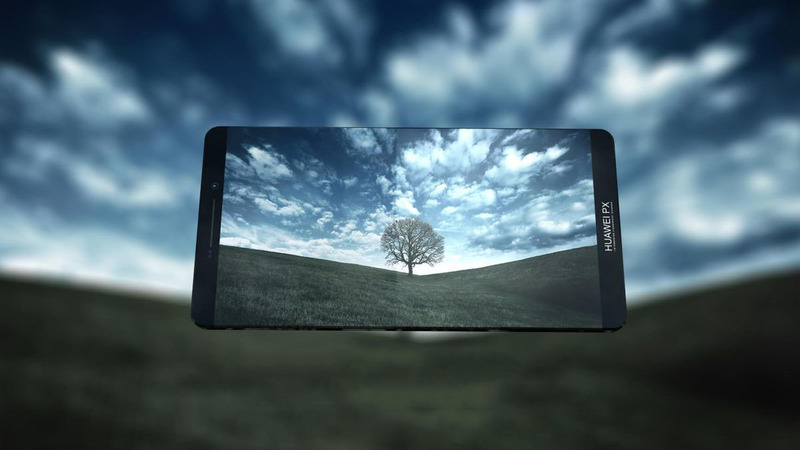 Both phones are expected to feature a 5.5-inch screen with a 1440 x 2560 resolution. The home-grown Kirin 965 chipset is powering both devices and each variant comes with a 12MP dual camera setup on the rear side. The front-facing selfie snapper has a maximum resolution of 8MP. There are also going to be curved-edge editions of the phones coming through that will provide support for wireless charging so stay tuned for those updates in the near future.